When you think about a super car, Lamborghini is no surprise. 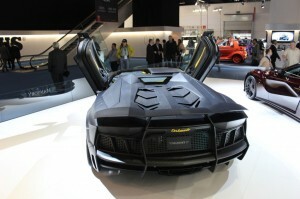 And when we talk about Lamborghini then how come one can forget about Aventador. 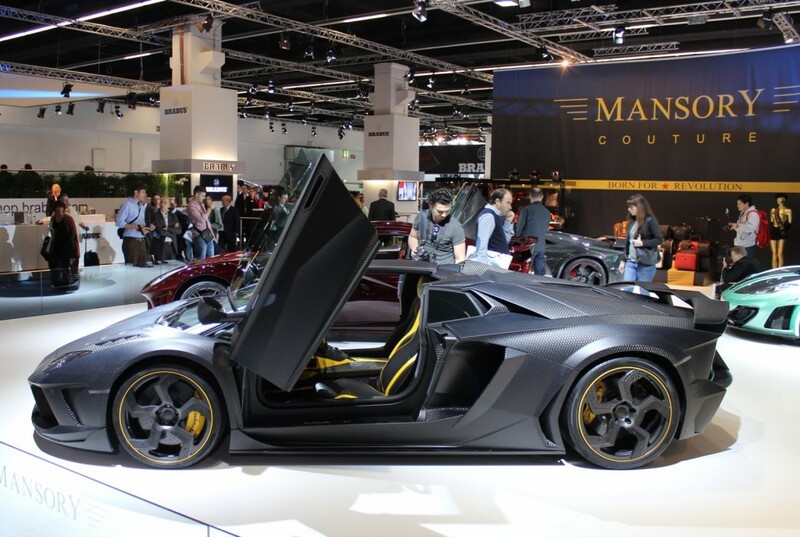 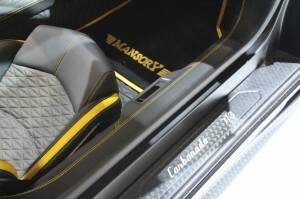 Mansory Couture is a well known high end car customization firm based in Germany. 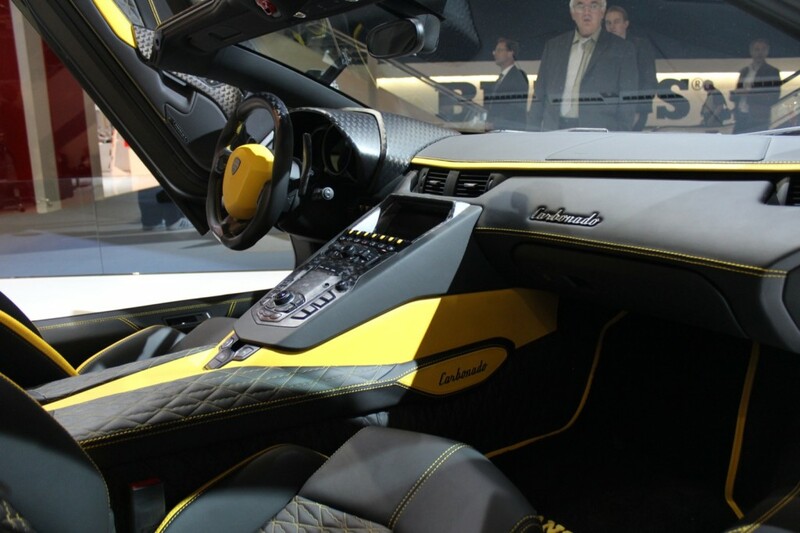 They turn already exotic cars to something more exotic ,extraordinary and a master piece. 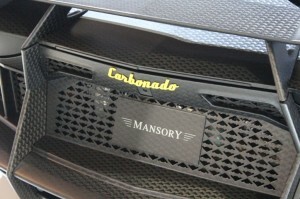 Mansory is not known for producing anything close to being subtle. Recently at Frankfurt Auto show Mansory Couture revealed the an Aventador to a customization of an outrageous level and named it as Aventador Carbonado. 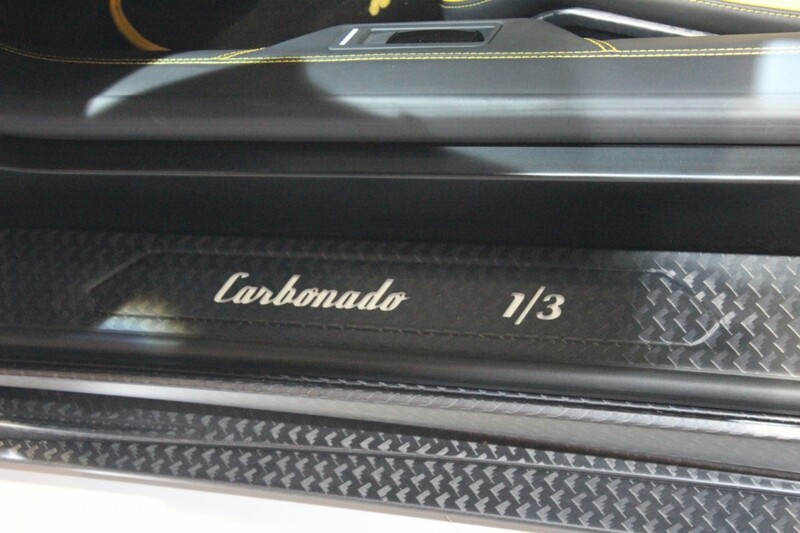 As the name reflects, its full of custom aviation grade carbon fiber.The Carbonado boasts carbon fiber pretty much everywhere. There is no company name on the market that has such a close connection with carbon as that of Mansory. 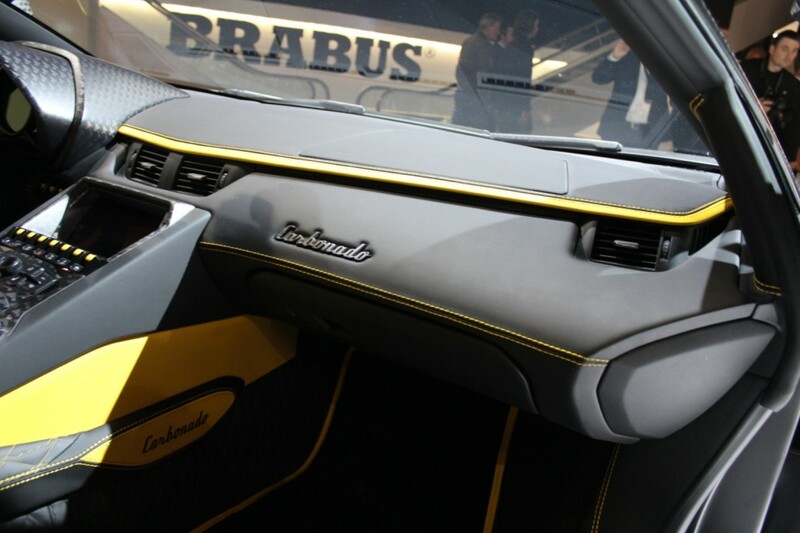 It adds a new front lower fascia as well with an interesting daytime running light element in the intakes, which lends an almost naval-aviation vibe to the entire car. The completely redesigned bodywork made from carbon fibre in the world-exclusive Stealth Look. 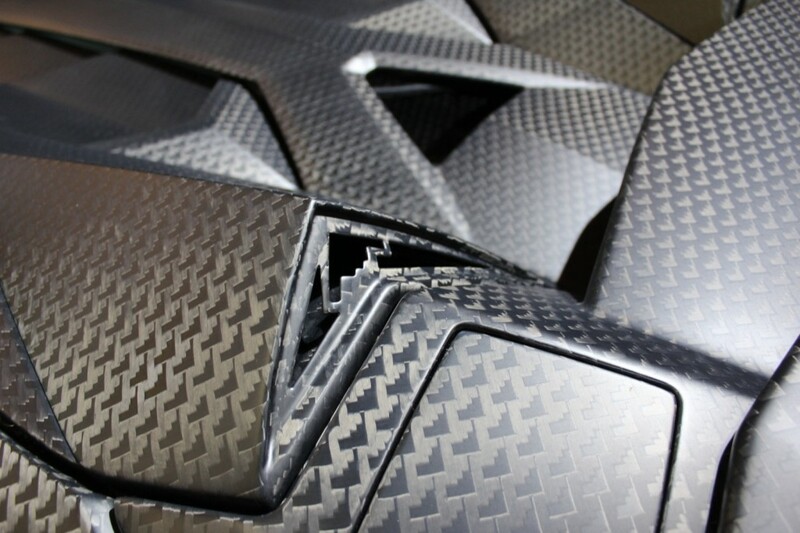 Knowing that this car is probably going to be talked about for years to come, the bodywork is completely rebuilt from carbon fiber, inspired by the stealth aircraft. 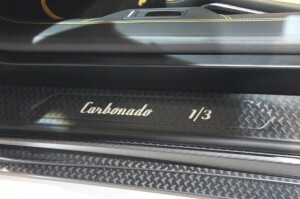 It’s not just the body that’s been given a reworking, however, The Aventador 6.5-liter V-12 engine has been given a boost thanks to a pair of turbochargers, which increase the power to an insane levels. 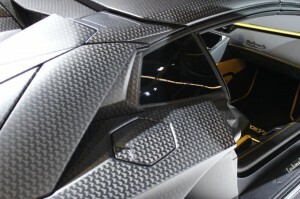 The “standard” Aventador produces 691 horsepower, while the Mansory Carbonado pumps out 1,250 horsepower. 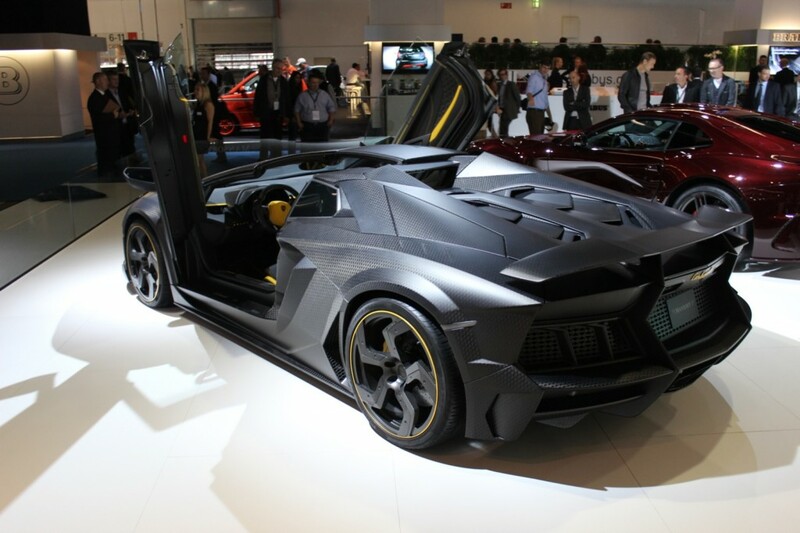 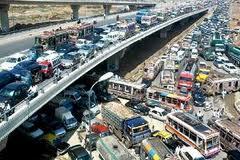 That pushes this vehicle from 0-62 miles per hour in an eye-popping 2.6 seconds. 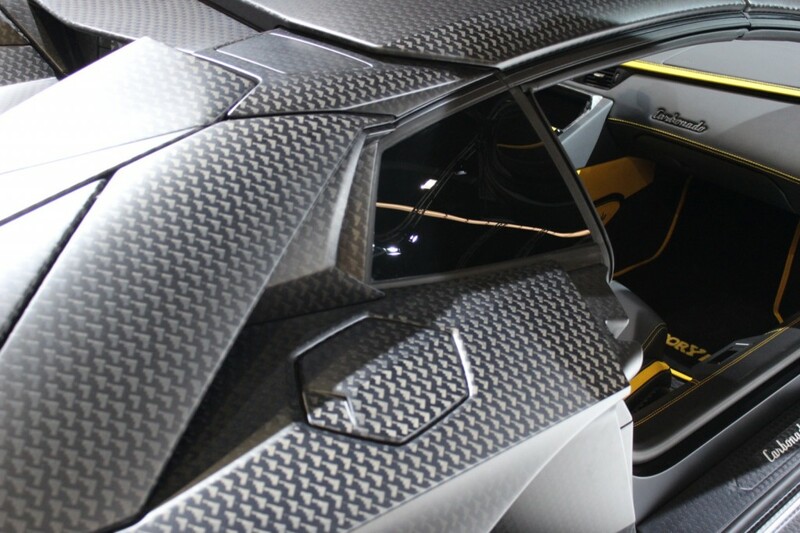 At the same time, the top speed has been raised to 236 miles per hour. 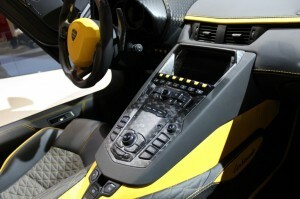 The net result is a supercar that now pumps out 1,250 horsepower and 663 pound-feet of torque. 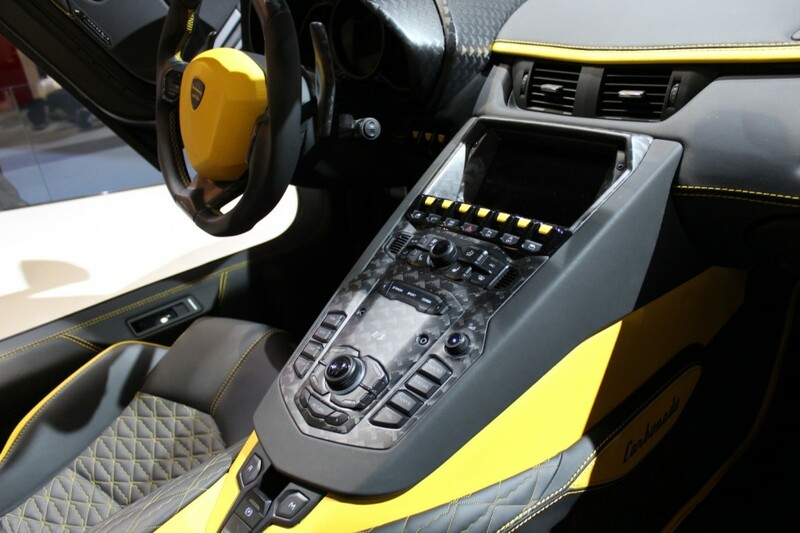 From the seats, to the instrument panel, all the way to the doors, the black leather with matching yellow stitching builds up the character of the Aventador Roadster to new heights. 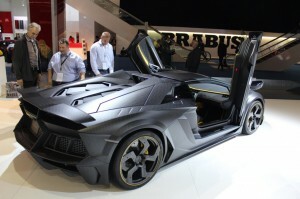 Lamborghini Aventador Roadster Carbonado will cost about $1.65 million before taxes and only 3 will be built all over the world.